Get a professionally designed website or app with an elegant UI, and you’ll always be prominent with this. Starts from only $174, you'll have dozens of designs to choose from. See creative portfolio or view design contests. Tell us what you need by filling our design brief & name your own price. 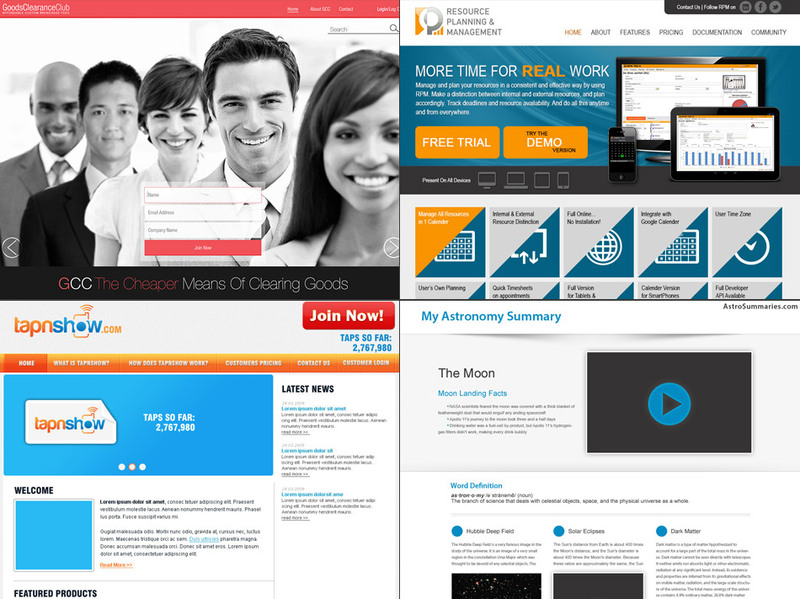 Our design pros compete to give you a great custom website or app design. See lots of custom designs by pros within hours of starting, provide feedback. Together, you polish the designs over contest duration. A professional design is ready for you. The designer gets the prize money, and you get source files of your great new design. In this digital world, it is the website and definitely a smart phone app that will enhance your business and make an online presencec of your brand. Our designers are masters of the latest trends, and they’ve got the perfect website or app design for your business, game or social network that you can send off to a developer. How many designers will participate in my project? An average contest has lots of designers competing to create the perfect design. The more money you offer, the more designers you will bring in. How many design entries will I receive to choose the winner from? On average, we receive 25+ designs per website & app design contest, from lots of different designers over a 7 day period. Will the designers target their designs to suit my business? Our designers produce designs in line with your preferences, so every entry to your website & app design contest is custom-built just for you! What if I don’t like any of the designs I received? We offer a 100% money-back guarantee! If you don't like any designs, then simply ask for a refund within 60 days of payment. You can exend your contest for more days as well. How much does it cost to host a website & app design contest? You determine the budget by yourself! The prices begins at $174 and in general, the more money you offer, the more website & app designs you will have to choose the best from. Am I allowed to have designers modify the designs they create for me? Definitely. Designers prosper on instructions, therefore the more feedback you provide, the higher the quality of your accomplished product.